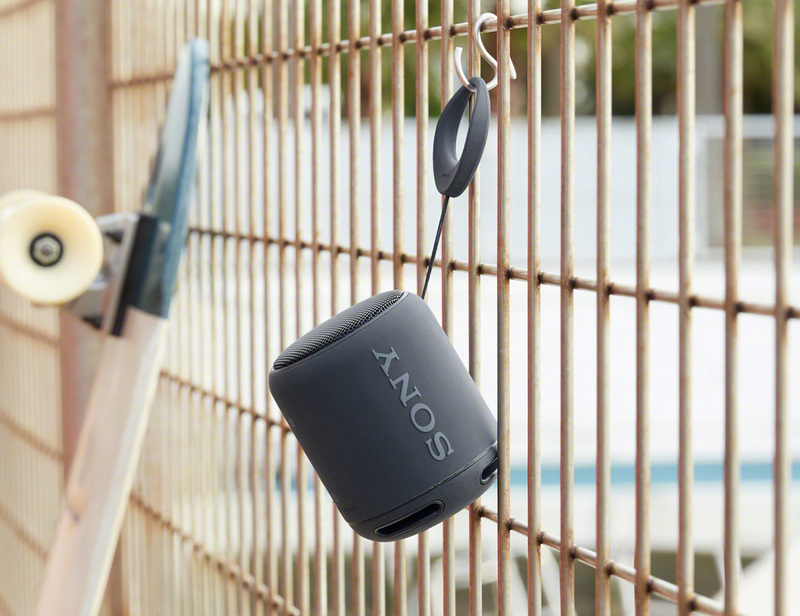 Bring your tunes with you anywhere with the Sony XB10 Portable Wireless Speaker. This speaker is complete with the EXTRA BASS feature. 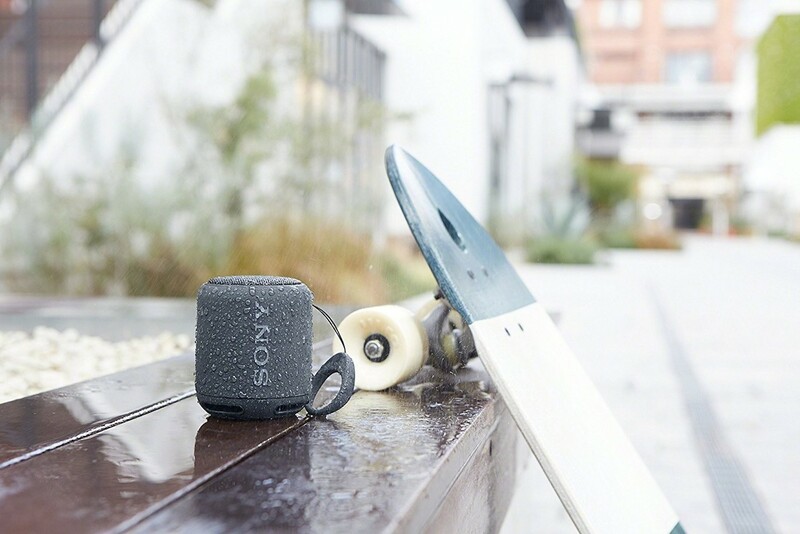 Bring your tunes with you anywhere with the Sony XB10 Portable Wireless Speaker. 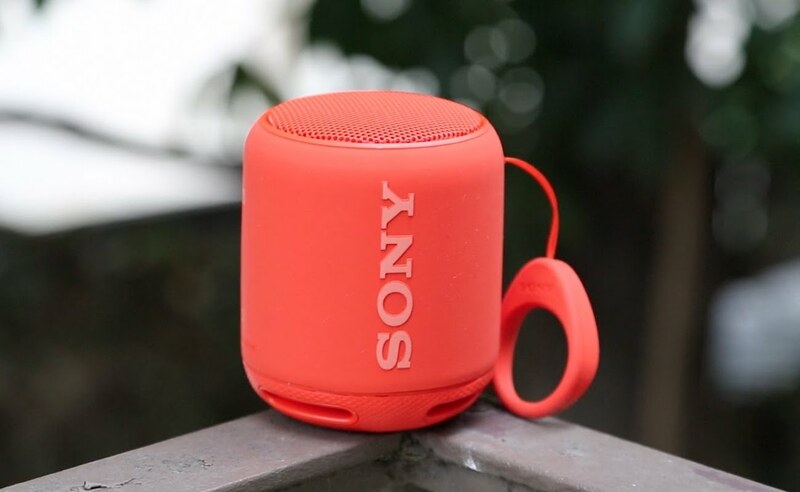 This powerful speaker is complete with the EXTRA BASS feature so you can really feel the music. 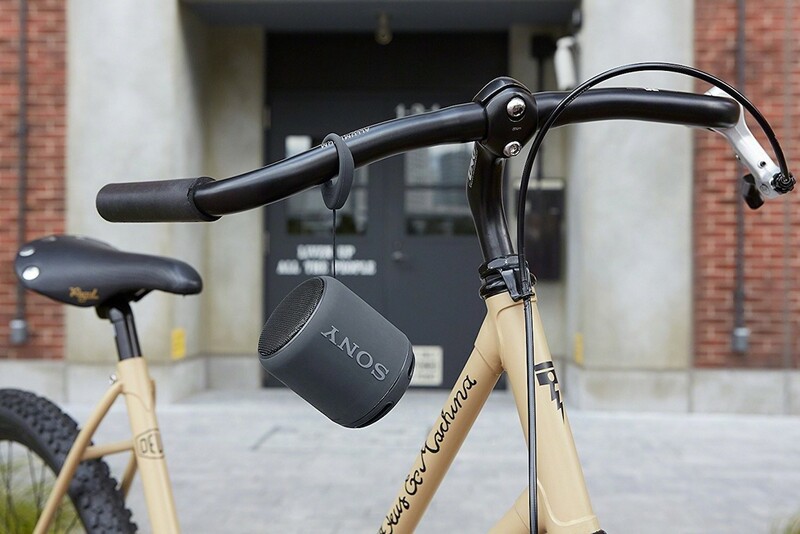 The Sony XB10 connects effortlessly with NFC as well as Bluetooth. This way, you can control your music right on your device. 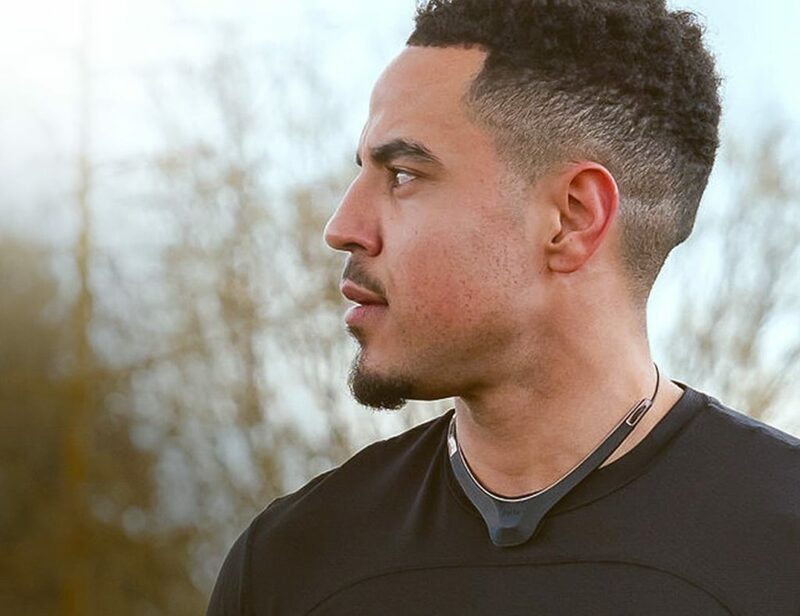 The Sony XB10 sports an impressive battery life of 16 hours. 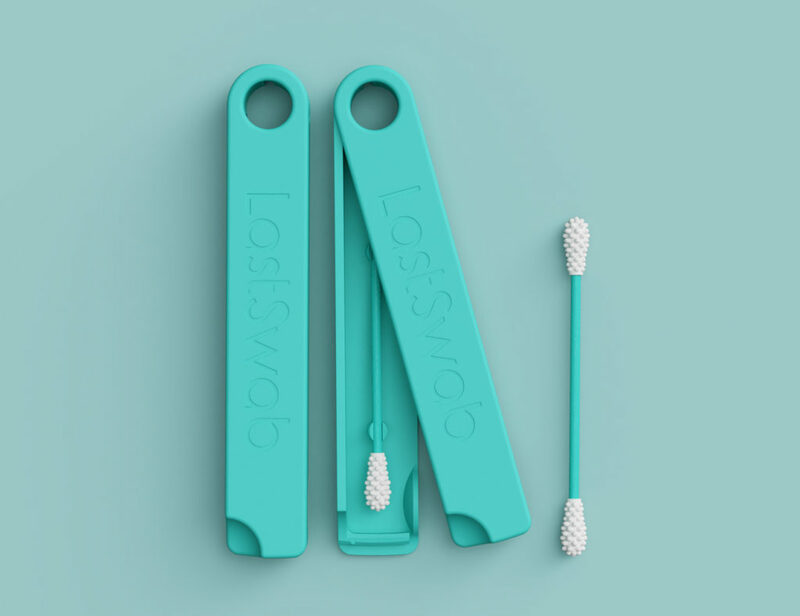 This makes it ideal for taking with you on weekends away, camping, and anywhere else you’d like to spread some joy. 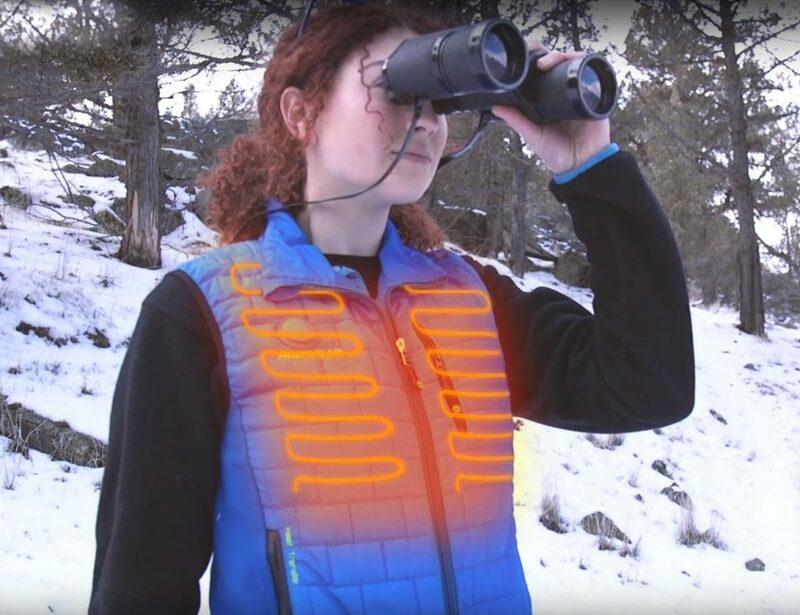 The water resistant design also makes it perfect for the outdoorsy type. 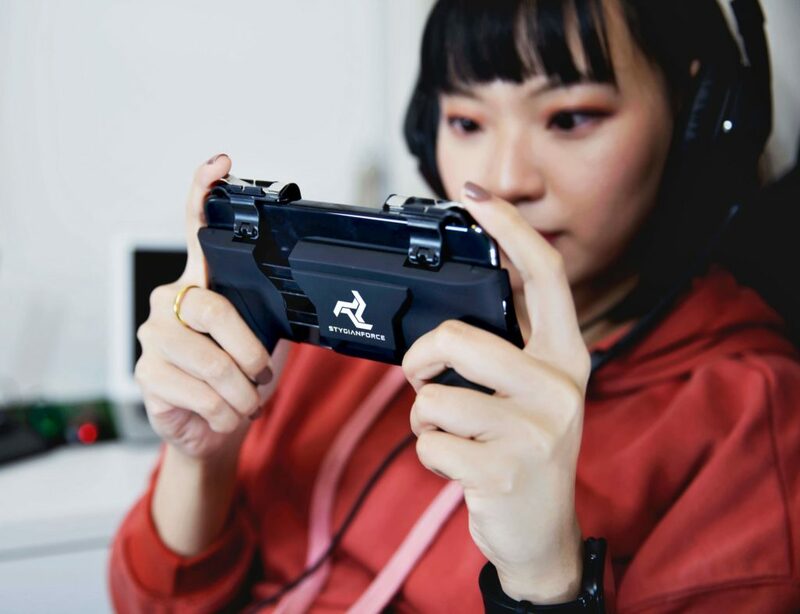 It’s lightweight, compact, yet really packs a punch. The Sony XB10 speakers can also pair with each other for big sound. You can pair two to instantly create a surround sound experience. 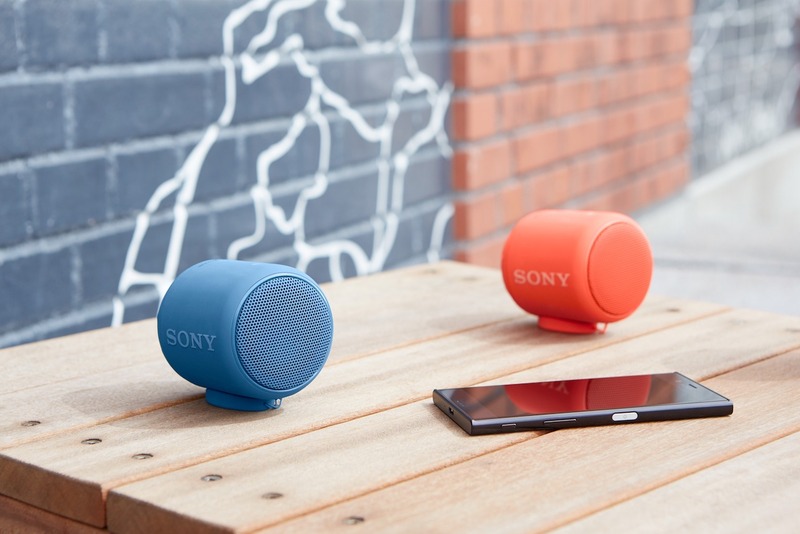 Coming in blue, silver, and red, there’s a Sony XB10 speaker for everyone.